Yellow tea is particularly rare and its production is extremely limited. Its processing seems ancient enough, The rediscovery of some of the ancient methods of processing dates back a few years ago for this particular type of tea, and the processing is particularly long and complex. 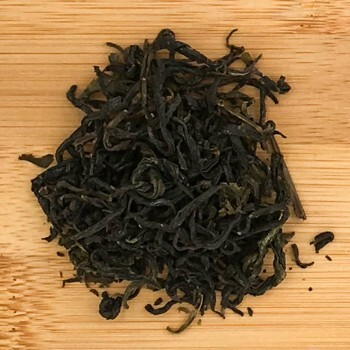 One of the characteristic phases is the process of "killing the green" (a slow gentle heat drying) which removes the herbaceous characteristics of green tea, giving it a remarkable softness. It is a tea recommended for those who do not like the taste of green tea, but want to benefit from the same healthy characteristics.